4 Bedroom Terraced House For Sale in Bracknell for Guide Price £325,000. A well presented four bedroom terraced family home. Being of good size and comprising of study, living room, re fitted kitchen dining/ family area, downstairs cloakroom, conservatory and family bathroom. 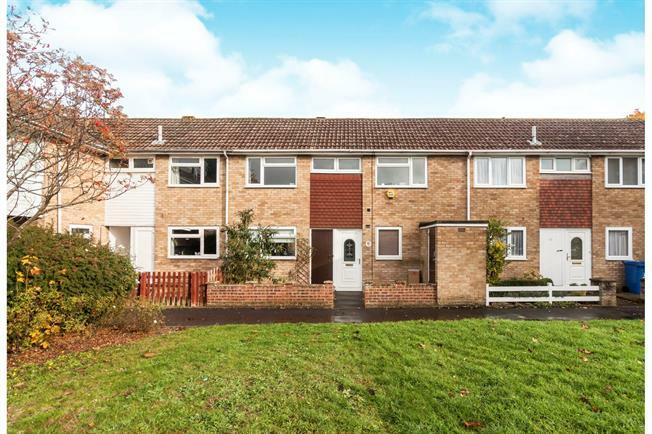 The property also comprises gas heating via radiators, double glazing, outside storage, enclosed rear garden, garage in a block and residential parking.